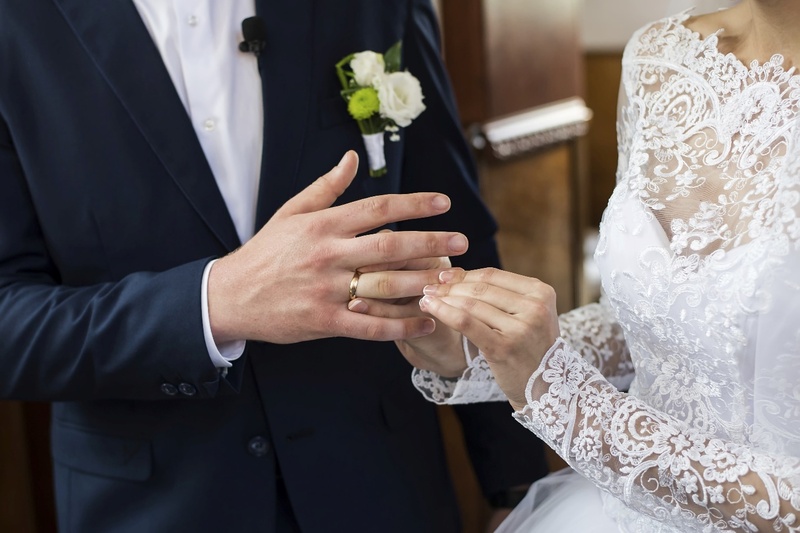 If you’re looking for a wedding band, you should know that these days you aren’t limited to the traditional choices of silver, gold, or platinum. Modern manufacturing and metallurgical techniques have fostered the ability to create rings in a wide range of metals. 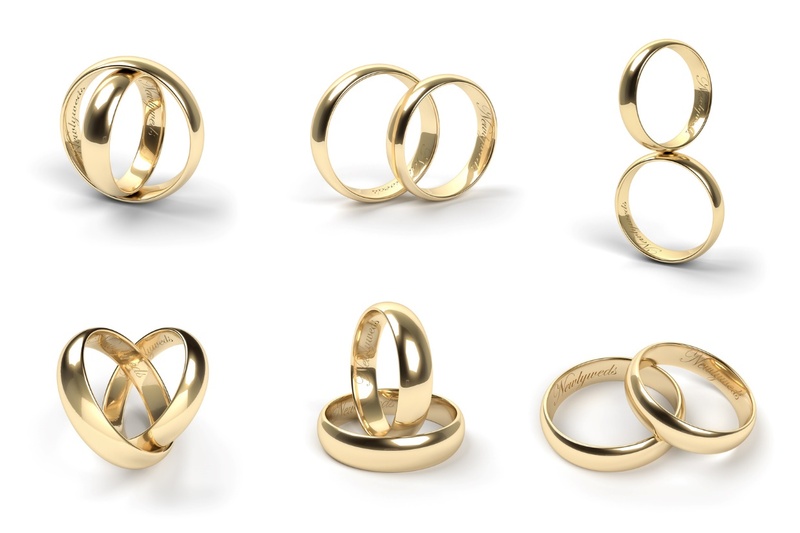 Metals that were either impractical for a jeweler to work with manually, or impossible to even create without a laboratory, can be fashioned and formed into wedding bands that match or closely mimic the classic designs of the precious metals that were prized for their malleability. We’ll explore several various alternative metals over the course of this post, along with the benefits and qualities of each, for your unique men’s wedding bands. 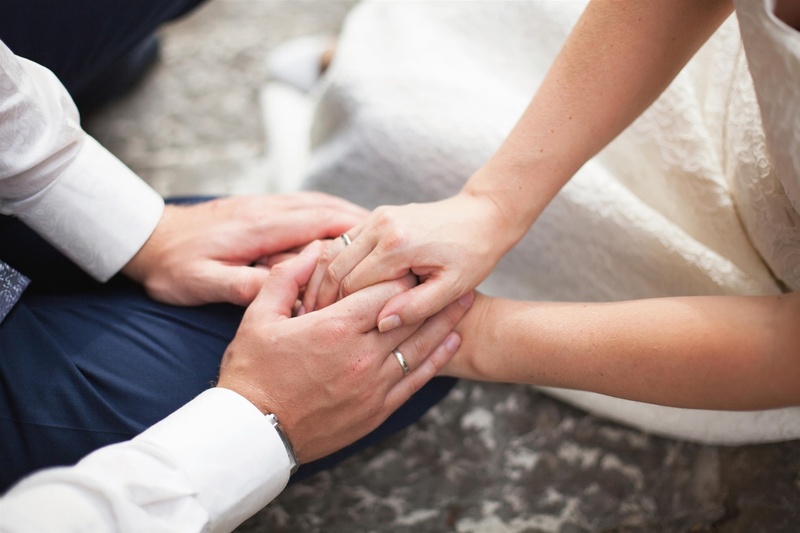 Most likely the first alternative metal to be used in wedding bands was stainless steel. Stainless steel boasts a number of attractive qualities that make it a good choice for a wedding ring. Stainless steel is scratch and tarnish resistant, making it an ideal candidate for everyday wear. Also of particular note is its affordability, and the variety of finishes it comes in, with black, gunmetal, and white or silver being popular for men. While still a very rare and precious metal, palladium is much cheaper than gold or platinum, making it a great alternative metal for wedding bands. Palladium is a lustrous, silvery-white metal, very similar in appearance to platinum, and it is similarly hard-wearing, being hypoallergenic and impervious to tarnishing. Compared to platinum, it is noticeably lighter and less dense. Additionally, palladium is a byproduct of platinum mining and, therefore, is environmentally friendly, as it’s not sought out and mined on its own. However, as it is still a precious metal, the price tag can be very steep. It’s also still something of a rarity in the jewelry world and finding a jewelry store that even stocks palladium rings, much less a large selection of them, can be difficult. Once used in ancient jewelry and prized for its beautiful white luster and strength, cobalt remains a good choice for a wedding band. The metal is scratch and crack resistant and is similar in appearance to white gold while being a mere fraction of the price. Heavier than most other alternative metals for jewelry, cobalt is a great choice for anyone who wants some weight to their ring. 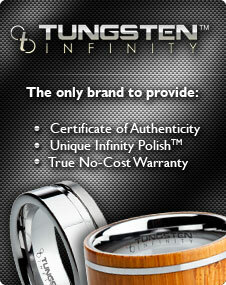 Men’s tungsten wedding bands are one of the most popular alternative metal bands out there today. Tungsten wedding bands are made out of tungsten carbide, which is essentially comprised of equal parts tungsten and carbon molecules and is an incredibly strong and durable material. Tungsten has a number of properties that make it highly prized and popular as a material for rings. Like gold and platinum, tungsten is a dense, weighty metal, with a substantial heft to it that gives it a high-quality feel. The hardness of tungsten, which is just below that of a diamond, means that it will never deform or bend due to impact or pressure, and it is extremely scratch and damage resistant. It is also hypoallergenic, allowing even people with sensitive skin to wear it. Tungsten carbide rings are nearly indestructible and are available in a variety of styles and finishes. While they cannot be resized due to their extreme hardness, the extremely low cost of the material means that replacing them won’t run you very much. For more information about alternative metal men’s rings, including tungsten carbide rings, please don’t hesitate to check out the selection available at Men’s Tungsten Online.